The Swedish music streaming company Spotify is all set to make hardware, according to The Financial Times. 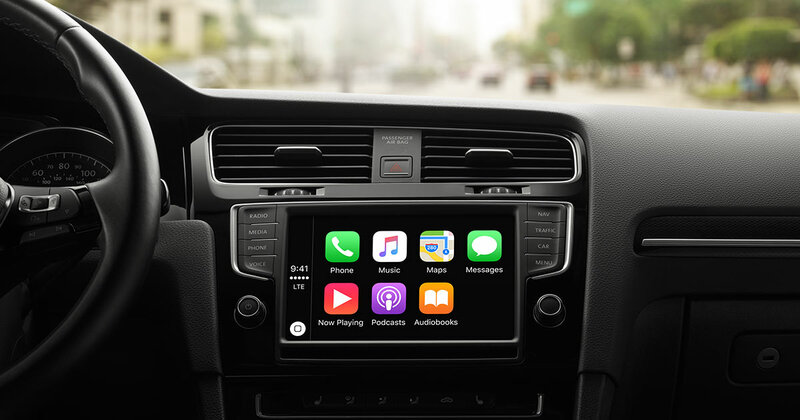 It’ll be starting off with an in-car music player with voice controls combating the likes of CarPlay which comes with built-in support for Apple Music. If the news is true, it will give Spotify a upperhand in the in-car infotainment system. The system Spotify is working on, appears to be a tiny device similar to the Echo devices that Amazon’s making. The device has also been accidentally leaked by the company, many Spotify users saw pop-up messages showing off a in-car music device. The news surrounding this product has been swirling way back since April of 2018. Today’s reports obtained by Financial Times, only confirms the existence of such a device furthermore. The top-gun in the AI assistants is Amazon’s Alexa which started off late but has gained unmatched traction. Following its footsteps, Google also made similar adjustments to its assistant and both have been looking for ways to enter the car systems at every turn. 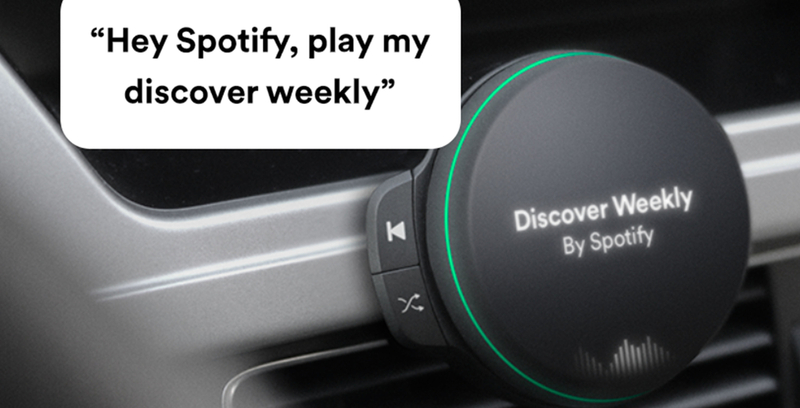 All the infotainment system like CarPlay and Android Auto support playback of Spotify’s music but the company’s own device will allow users to play music directly without going through a third-party system. According to the leaked reports, Spotify;s in-car hardware will connect with the speakers over Bluetooth. It will also, apparently, have buttons to play favorite playlists or such (like New Music Friday). The device will reportedly sell for under $100 which is the perfect selling point. Spotify is following Amazon’s footsteps, the success it saw in the living room with Fire Stick and Alexa devices. It’s pretty clear that users are ready to spend on mini playback devices rather than spending their fortune (at-least majority of the users). It would also be great if Spotify could bundle a multi-month subscription along with its in-car device to entice users. It could actually happen as it would ensure that people commit to Spotify’s service.